Pacific Symphony, in collaboration with local artists, serves up a new experience for the eyes and ears with Sonic Kitchen, an intimate and experiential performance series for the musically curious at the Orange County Center for Contemporary Art in Downtown Santa Ana. Each show is curated around a theme or concept and features an eclectic collection of pieces while blurring the line between the performers and the audience. 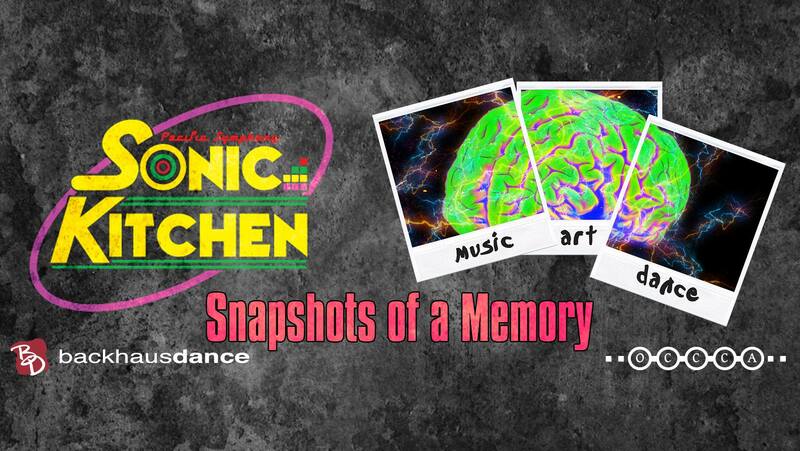 The debut “Snapshots of a Memory” premieres on Thursday, March 30 with Backhausdance leading the visual spectacle along with VJ Brian Akenoh remixing live visuals while a Pacific Symphony string quartet performs. The event takes inspiration from and serves as a sneak peek to OCCCA’s upcoming Art Opening of contemporary photography by Robin Repp (Selective Memory) and Jane Szabo (Self Evident).